See the solutions that help dealers sell more. 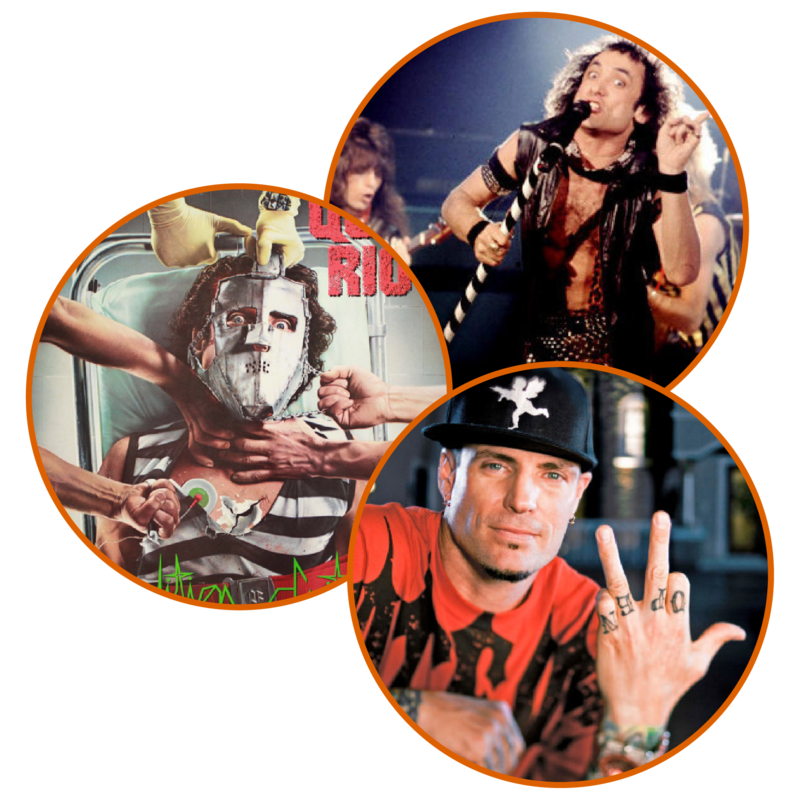 Cruise to the Golden Gate Bridge and Alcatraz for a private concert with Quiet Riot and special performance + VIP meet-and-greet with Vanilla Ice. 7:00PM PARTY AT THE PIER with food trucks and DJ before boarding the largest charter yacht on the West Coast. Rock the Rock with a concert by Quiet Riot. See Alcatraz, the Golden Gate Bridge, and San Francisco skyline lit up at night. Get chill with Vanilla Ice as he performs his hits from the 90s & kick back in the VIP Lounge with private meet-and-greet. Party with the legends of 80s and 90s rock. Keep an eye out for more famous faces! Win a once-in-a-lifetime VIP trip for two to Scottsdale, AZ including round-trip airfare and two nights luxury hotel accommodations. See the boys of summer at an MLB Spring Training game in our VIP “Charro Lodge” with gourmet food, open bar and spectacular views as the San Francisco Giants take on the Chicago Cubs. Enjoy great food and open bar! 10:00PM–11:00PM AFTER PARTY AT THE PIER with rock cover band Wonder Bread 5. Stop by NADA Booth #128-S to pick up your all-access pass. Use our chat feature to RSVP, book a demo today, or schedule a meeting at NADA.